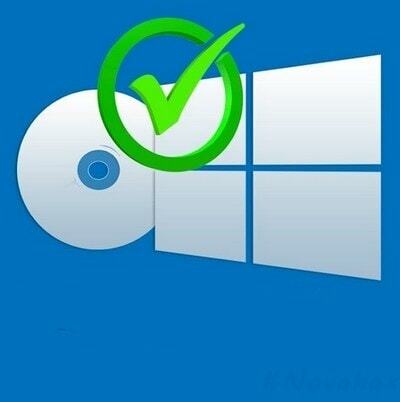 Windows and Office Genuine ISO Verifier enables you to verify the authenticity of Windows or Office ISO images. Genuine ISO Verifier is an easy-to-use way of double-checking ISO images when you perhaps downloaded them from somewhere other than directly from Microsoft. It contains an extensive database of hash values to check against that includes the SHA-1 to relatively old Microsoft releases, such as Office 95 and Windows XP. Windows and Office Genuine ISO Verifier will save you the aggravation and potential security risks of installing tampered with versions of Windows or Office.